It is finally here! 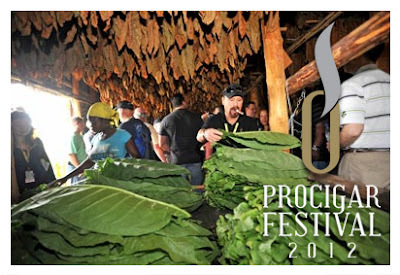 Early this Sunday, Mario and I will head south from Columbus to the Dominican Republic for the 2012 ProCigar Festival. Combined, this will be our third trip to the island, but a first for both of us in attending this fest. From all I've seen and read online, this looks like it's going to be a whirlwind of a trip with lots of dinners/parties/factory tours, and cigar smoking of course. I'm not sure how much access we will have to a strong internet connection, but I hope to update this post with news and photos while I am down there. I know Mario plans to make one of his signature videos of the entire experience, but that will probably be posted a few weeks after the trip. 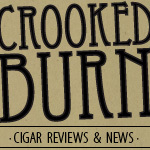 For the quickest updates from the festival, make sure you follow me (Dan) on twitter @reeve11 and Mario on twitter @cigarexplorer . Both of us use twitter a lot and I hope to grab a international data plan to be able to tweet from the festival. Wish us luck and see you guys from the Dominican.